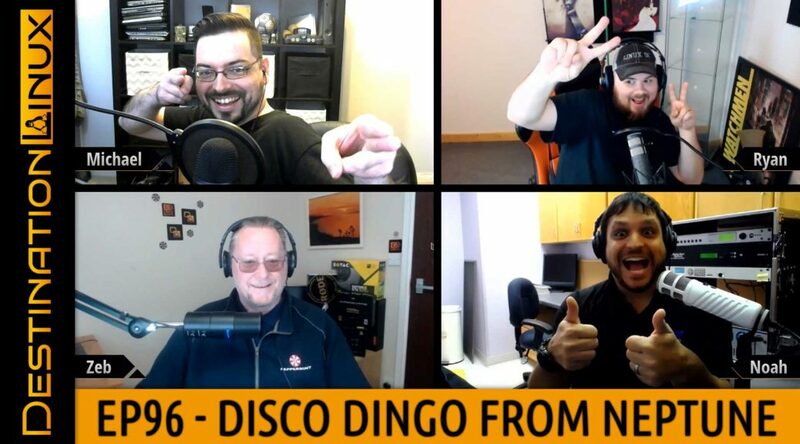 This episode we discuss the new codename and potential features of Ubuntu 19.04, System76 unveils their Thelio desktop, Microsoft porting sysinternals to Linux, Samsung brings Ubuntu to the DeX, and we discuss some of the latest software and project releases of KDE Connect, i3 Window Manager, and Neptune Linux. Later in the show, we’ll discuss some Linux Gaming news which many of us are excited for a really silly but fun looking game coming out to Linux. All that and much more including our Tips, Tricks and Software Spotlight picks! Everything in Linux is customizable including the shell. Most users probably utilize whatever shell (likely Bash) that comes with their distro by default. However, there are some powerful shell options out there to try out. Zsh – designed to be interactive and it incorporates many features of other Unix/GNU Linux shells such as bash, tcsh and ksh. Tcsh – is enhanced C shell, it can be used as a interactive login shell and shell script command processor. Fish – “friendly interactive shell” and was authored in 2005. It was intended to be fully interactive and user friendly.